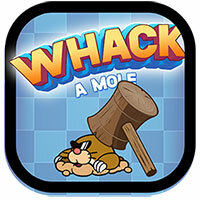 Whack a mole is a entertainment game. The rats are bringing each other to destroy a farmer's garden. Please help the old man clean the stinking rats, beat the other by using hammer to knock down their cave. 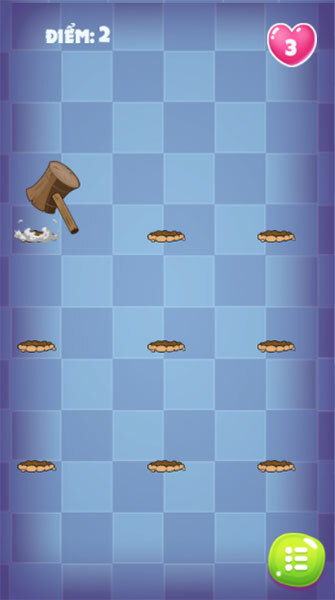 Game Whack a mole played 23.500 times.